While tomorrow marks the end of week three for my ninth-grader, my seventh and eleventh-graders wrap up their first week. As many parents know, it isn’t only back to school for the kids, but for the parents, too. Decades ago, society determined children should attend school wherever the bus took them, but my little Arizona town thrives on changing societal views. Here, the norm leans toward sending your child to the school best suited to their needs, and we have plenty of schools available. Though I never thought I would choose for my children to attend school outside the bus-zone (i.e. a charter school), I’ve found it to be best for them. Currently, my children attend two different charter schools. My ninth-grader attends a brick and mortar school that follows the typical pattern of changing classes and making friends in the hallway. My seventh and eleventh-graders attend an online school that offers a classroom with licensed teachers four days a week. They can also work from home. 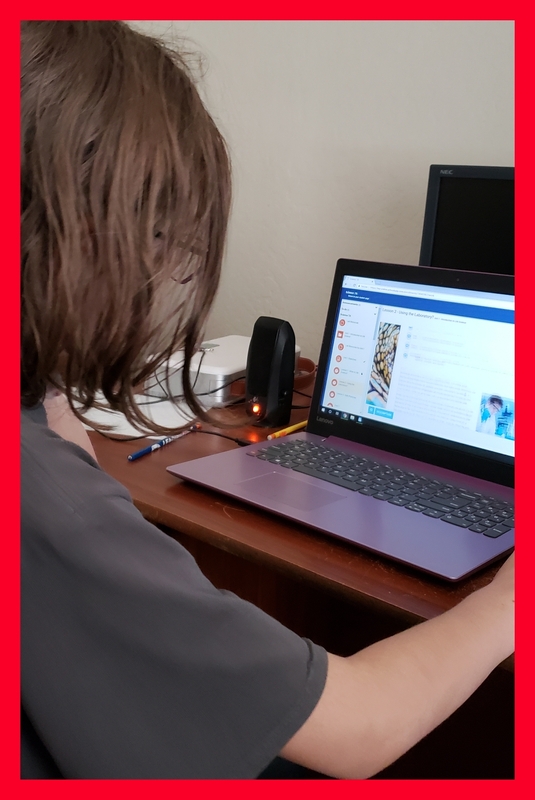 While my eleventh-grader generally attends in the classroom, my seventh grader attends at home where she has access to help from yours truly. My seventh grader working on science. This week, my daughter and I have worked together on Social Studies, math, and English. Of course, English caught my attention. I remember my seventh-grade English teacher. Some of my friends probably remember her name. She was this tiny, wrinkled woman who always had a piece of nicotine gum stashed in her cheek. Most of my friends attended the high English class and often told stories of stealing the transparency sheets from the overhead projector. Me? I remained in the average class, and remember her squiggling sentences onto transparencies and asking us to place commas and periods in the correct places. This week, when I went back to school, I read the lessons to my daughter and discussed various ways to remember each of these terms. We also learned how these phrases often represent more than one construct. For instance, a prepositional phrase, something I learned about my first time through school, can also be an adjectival phrase. Who knew? Have you started school again yet? What grades are you in this year? I personally enjoy quizzes. So I found a website with plenty of grammar quizzes for you to enjoy; many of them include what I’ve been learning with my daughter this week. 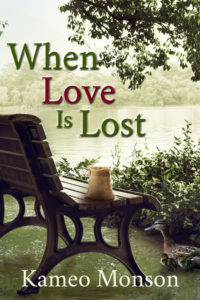 Next Next post: When Love Is Lost Release Day Celebration!